I’ve always had a bit of a bias towards Google. I got the G1, the first Android phone ever publicly released, when it first came out just because of who was behind the software. A bit of time was spent with the iPhone throughout a few years, and now I’m back on Android with an LG G2 (rooted and ROM’d with Paranoid Android, because I’m still a sucker for a stock Google feel). How has it been holding up the past two months I’ve had it? It’s incredible. Even on custom Kit Kat ROMs that tend to be slightly unstable on Jellybean devices, it never gives me a lagged up day. But there’s a few problems I’ve noticed overall with the Android market, and they deal with stability issues. I’m a designer at heart. I’ve spent almost every other day of my life since the 6th grade drawing, sketching, and Photoshopping images (the latter I regret starting so early. Too many nights have been spent awake being haunted by my memories of middle school me after accidentally coming across shopped My Chemical Romance lyrics). I shoot and edit videos, I plan out where each poster goes on my wall, and I rearrange my home screen every other week. Designers have this big flaw, and it’s that they will always find something wrong with how something is built. It can be a masterpiece, and eventually something’s going to start bothering them in terms of aesthetics. This becomes a problem for me when I start using Android. Android has a problem that the iPhone doesn’t have to deal with; it’s not locked to one specific device. The problem in that is the fact that as a result, a majority of companies building Android models tend to have shortcomings in the design of those models. Apple has one phone (well, two.) that they need to focus on when entering the competition, and that gives them the advantage of having more focus on every aspect of that phone without having much else to worry about. In contrast, any Android-based manufacturer has to deal with the rest of the Android phones out there. As a result, they begin racing. This is important. This is actually a pretty significant reason playing into why the specs race is so fast-paced these days. It’s a visual representation of quality vs. quantity. And to be clear, this isn’t me turning up on plastic phones. But like any other build, plastic has a way of being done right. Even an aluminum phone can feel cheap, and most plastic phones feel so easily breakable because their brilliantly engineered specs are getting most of the attention. HTC put a good amount of work into focusing on the design of their product, but failed to invest as much into other factors that lead to their eventual slump in sales; the phone itself ended up winning multiple awards by the end of 2013. There’s too much happening. I don’t even care about the skeuomorphic icons that are supposedly getting old. There’s just too much happening, and it’s getting clearer and clearer why so many phones are getting criticism for their looks. Recently, LG’s Nexus line has been getting more and more popularity as a consumer product. The past two Nexus phones have been released with the same specs as major flagships out during their line, while maintaining decent craftsmanship and offering one of the market’s most affordable prices for a phone. The Galaxy line, in comparison has started to decline in sales gradually, though not by much. That’s only a few facts, but the bottom line is that if phones don’t start getting the same sophistication in their looks as they do under the hood, people are bound to start noticing more and more. I forgot this post includes Moto X in the title. I love how much of a beast my G2 really is in terms of performance. 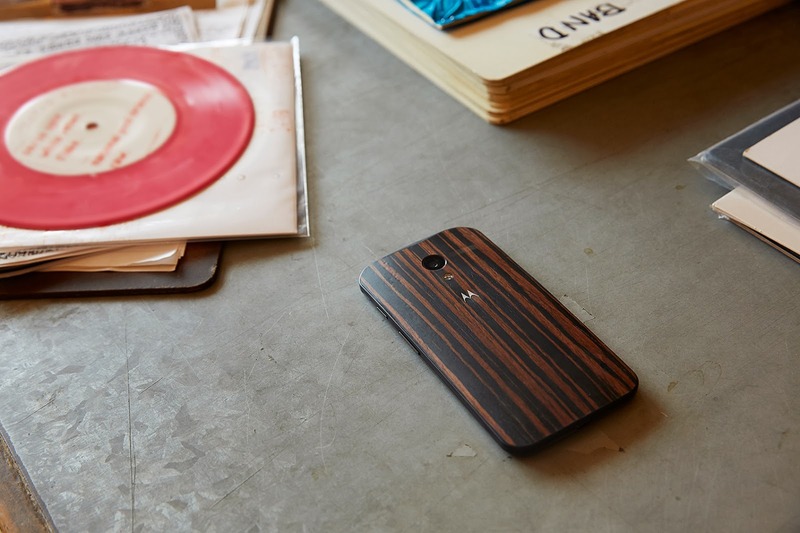 But ever since Motorola released its wooden back line for the X, I’ve been feeling more and more pressured to buy it just for the hell of it. This thing, simply put, looks dope as f. If you ever get the time while at a mall, try holding one of these at a wireless store. One of the first things you might notice is the plastic backing. It feels like how a plastic phone should feel. There’s a stark difference between that and the back of my G2, which starts creaking when I put any force on it. 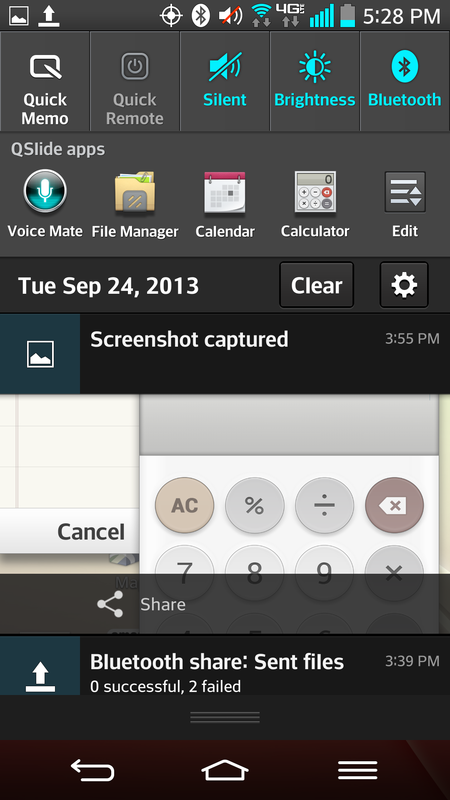 Moving on from the build of the phone, take the UI into account. It’s pretty much the same thing you’d expect on a Nexus interface, but the biggest thing that’s been talked about is the few features that Moto packed into it: active display, for example. On a general consensus, it’s actually useful. There’s been mods getting released for custom ROMs that have tried duplicating the active display itself. I don’t want to make this any longer than it should be, but what Motorola did here was balance everything out. They gave it a decent and efficient processor, a moderately sized screen, and features that were simple, non-disturbing, and useful. On top of that, the customization that came with its design gave it almost unparalleled aesthetic appeal in the Android market. The phone’s currently at $400, fifty dollars more than the Nexus 5, which is already larger and more powerful in almost every way. Unless you’re more into a phablet-sized range, would it make sense to pay around 200 more for a phone that has more to offer in power? Not exactly. But there are people willing to shed out the extra bucks for better specs: I got my phone because I was looking for one with a better camera, for example. There are also people out there that really do like what Samsung has to offer with Touchwiz, or HTC with Sense. There is definitely a demographic that enjoys the higher tech that’s built into models like the Note 3 or the Xperia Z. But that audience isn’t going to be significant enough in the long run to continue relying on the model of putting in stronger numbers and bigger screens. Again, right now the Galaxy line is where it is because of how well-known it’s become with the general population, and other manufacturers like Sony are starting to gain momentum in their sales as well. There’s good competition beginning to rise, and the Apple v. Samsung match is about to gain formidable challengers. The future for Motorola is highly uncertain right now, taking Lenovo’s recent deal into account; whatever direction Motorola heads towards from now, either way, there’s still a lot for the Moto X to teach us from the respect it’s gained. The game is changing, and Android is starting to become more than just the OS that Galaxy runs on to the everyday consumer. It’s growing fast, and even Apple’s starting to make changes in their business model in response, if rumors of a larger iPhone screen end up true. If manufacturers want to keep a good amount of the competition in their grasp, then they need to start putting their focus into places that deserve more attention. Samsung’s held the standard for what a reputable Android phone is made of, and now it’s time for them to change that as well. The specs race has given consumers phones with more than enough power, and it can handle a bit of moderation. What the market needs now is diversity that will really force people to decide what phone they want; phones that will make people want to stop using cases just so they can show theirs off, and phones that bring back that excitement having something different. Right now, the phone industry is like the movie industry: people are really only excited about the sequels to what they love and there’s not enough originality out there. It may not have too hot of a sales record, but the Moto X is one of the first few Android devices in a while that’s made me go “Holy hell I want that f*cking phone”. That kind of excitement tends to happen for me only when a new Nexus or iPhone comes out. There should be more of that. The biggest thing any Android-based manufacturer can benefit from right now is instilling a better sense of moderation, balance, and simplicity with what they make. From there, if they play their cards right, this market can get a lot more competitive, and a hell of a lot more exciting.